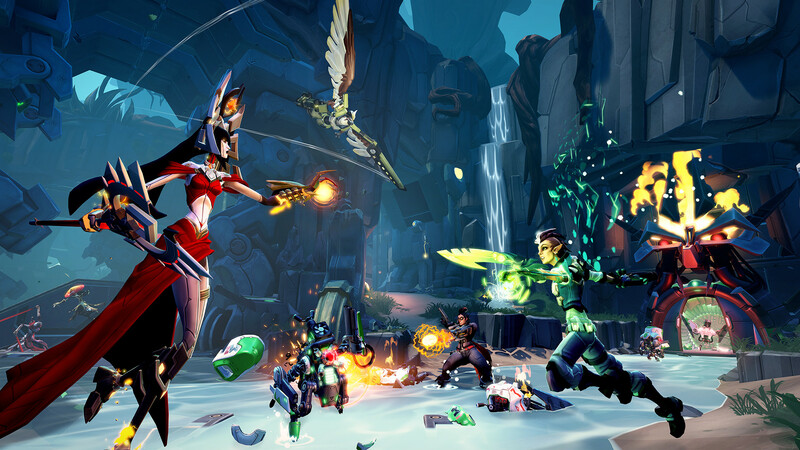 Gearbox is moving on from Battleborn to start working full force on a “highly anticipated project”. This project is almost definitely Borderlands 3. It’s a “good news bad news” situation. Creative director Randy Varnell has announced that Battleborn won’t receive any more content updates after the upcoming Fall update. Varnell himself is now attached to this new project, which he is very excited about. “If you’ve been paying attention to recent news from the Gearbox Panel at PAX West, you’ll have heard that many folks at Gearbox are working on a highly anticipated project. Battleborn was released just more than a year ago, on May 3, 2016. The game will continue to stay operation, but the Fall update will be the last update it’s going to get. This update includes new skins based on Borderlands characters, new title art, and some minor balance changes. So, excited about Borderlands 3 (or whatever other project Gearbox is working on)? Sad to see Battleborn on its last legs? Let me know in the comments below.